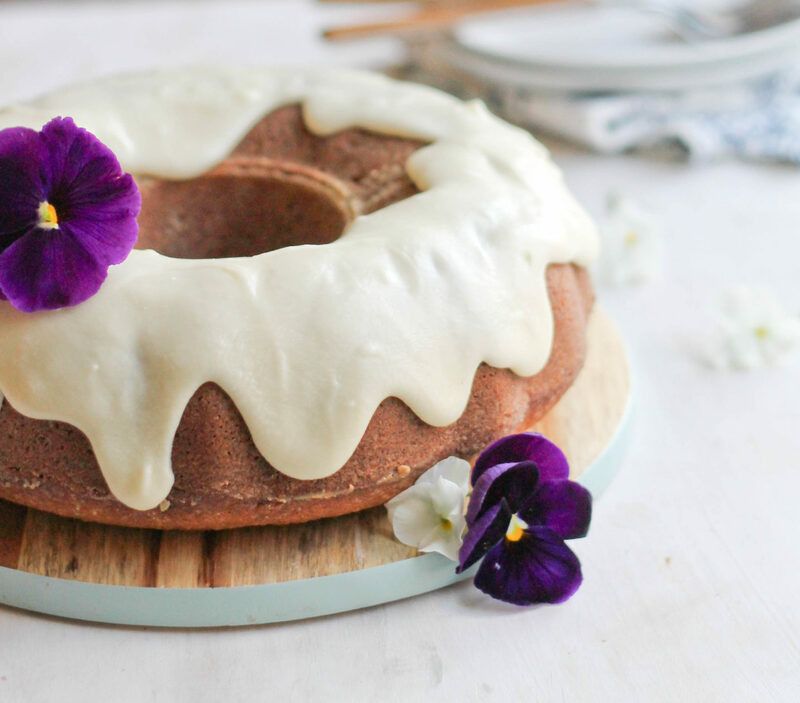 Mother’s Day is just a few days away and this Citrus Pound Cake would be the perfect dessert for the occasion. My mom loves to be pampered on Mother’s Day and every year she would request that we cook a home cooked meal rather than go out. That has always been her request so we would prepare quite the spread complete with dessert! It was a small way of showing our appreciation and we were more than happy to do it. 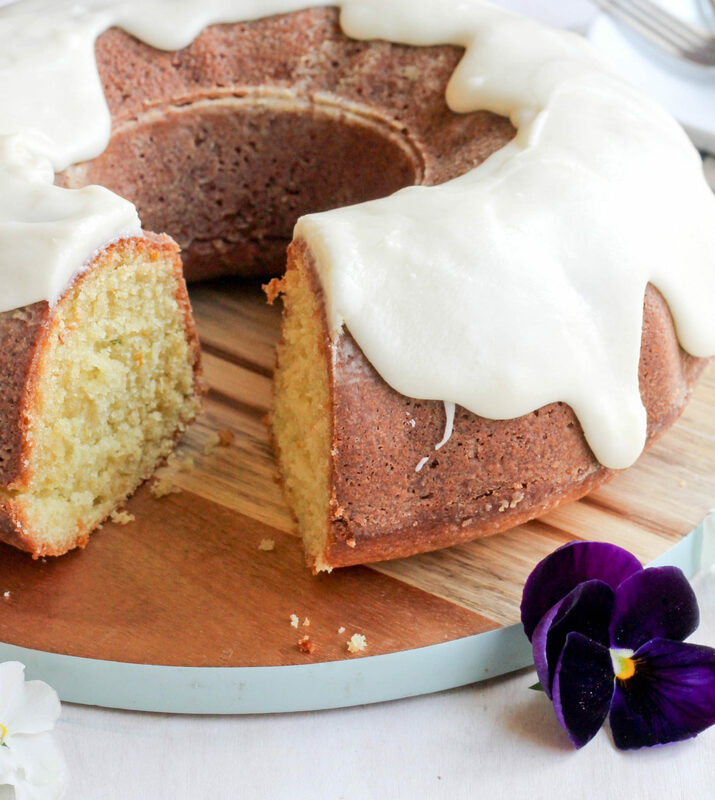 She’s not a lover of too sweet desserts so this Citrus Pound Cake would be perfect for her. It’s buttery with a hint of citrus from the lime, grapefruit and orange peels. 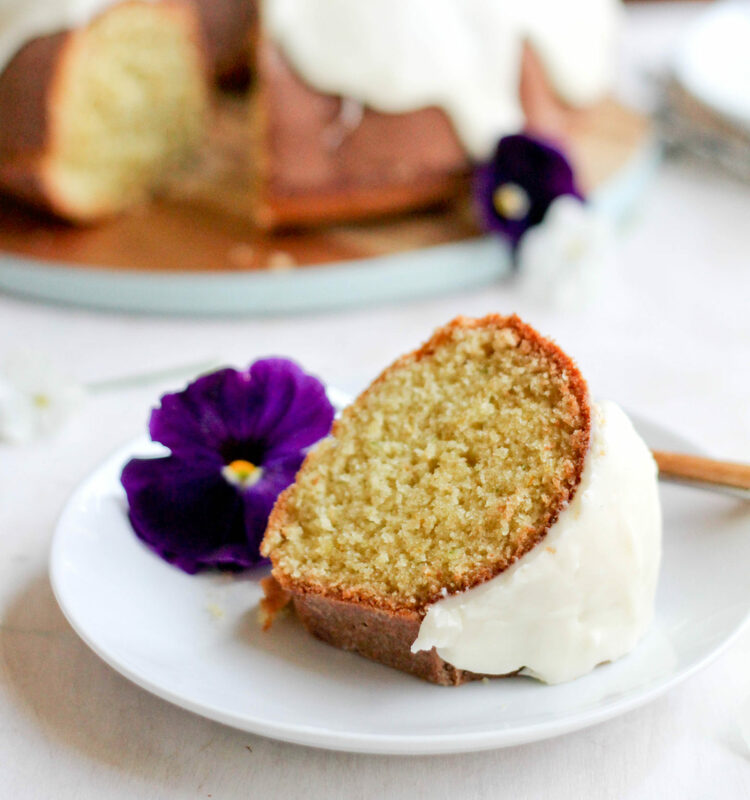 The citrus icing is the sweetest part and you can easily use less or eliminate it all together, even though I highly recommend keeping it because it’s delicious! How do you celebrate Mother’s Day? Do you stay in or eat out? Let butter and eggs stand at room temperature for 30 minutes. Grease and flour a 10 inch bundt cake pan and set aside. In a medium bowl, mix flour, baking powder, baking soda and salt and set aside. In a small bowl mix milk, orange peel, lime peel and grapefruit peel; set aside. Place butter in a large mixing bowl and beat for 30 seconds with an electric mixer. Add sugar and beat until light and fluffy. Next add eggs one at a time, beat well after each addition. Add flour and milk mixture by alternating on low speed until well incorporated. Pour batter in to prepared pan and spread to form an even layer. Place in preheated oven and bake for 40-45 minutes. Remove from oven and cool completely before adding icing. 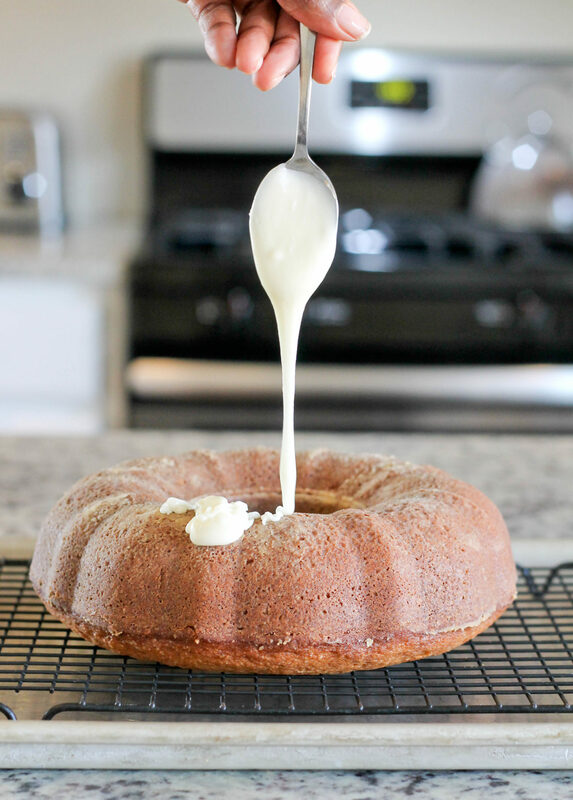 To make the icing, mix melted butter, orange juice and icing sugar until smooth then pour evenly over cake. Enjoy!